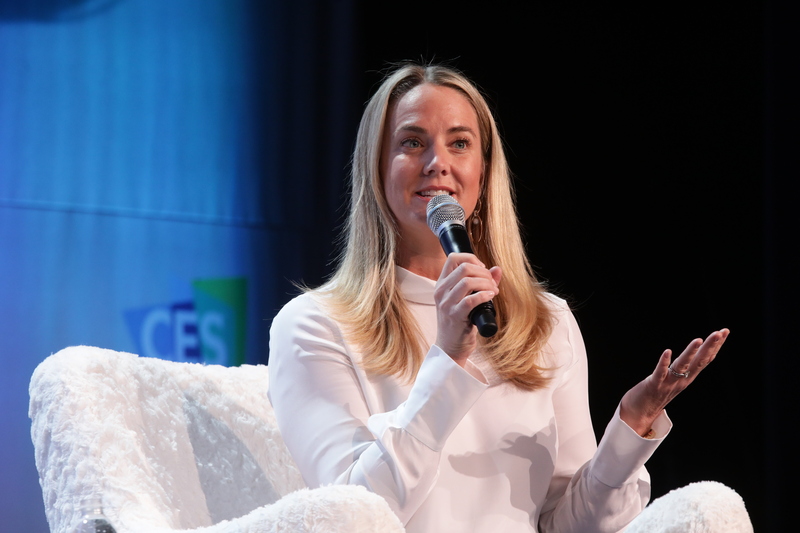 Every year, some of the most innovative technology vendors and their followers converge in Las Vegas for four days and nights of technology immersion at CES. Held Jan. 8-11, this year’s show didn’t disappoint. In fact, the event served as a gathering place for 180,000+ attendees who came to test out the latest wares from 4,500 exhibitors. Those exhibitors featured products from all corners of the technological universe—from audio, vehicle technology, and wireless to drones, augmented and virtual reality, 3D printing, sensor tech, and more. On the transportation and logistics front, airborne drones that can shoot 4K video, smart transportation hubs, and cellular technology that navigates roads—detecting pedestrians and sharing data with other cars to help ease traffic congestion—were just a handful of the latest innovations on display at CES 2019. Autonomous shuttles for everyone. Torc Robotics and Transdev announced a new partnership that revolves around creating a fully-autonomous shuttle platform called the “i-Cristal.” According to Electronics360, the two companies want to bring a new type of mobility to existing public transportation networks. Using Torc’s Level 4 autonomous self-driving software, the shuttle relies on Transdev’s autonomous transport system for its supervision system, connected infrastructure, client application, and embedded technology. “The self-driving i-Cristal shuttles operate without a steering wheel or pedals,” the publication reports. “The shuttles will blend into urban traffic while maintaining safety standards at speeds up to 19 mph while holding up to 16 passengers.” The shuttles are currently being tested on a closed course, with public road tests to follow in France. Self-flying air taxis. Bell Helicopter unveiled a full-scale configuration and design of a vertical-takeoff-and-landing (VTOL) air taxi at CES 2019. Called Bell Nexus, the air taxi is powered by a hybrid-electric propulsion system that features Bell’s signature powered lift concept, incorporating six tilting ducted fans that are designed to safely redesign air travel, according to Digital Trends. “As space at the ground level becomes limited, we must solve transportation challenges in the vertical dimension — and that’s where Bell’s on-demand mobility vision takes hold,” said Mitch Snyder, president and CEO of Bell in a release. Digital Trends adds that the Bell Nexus is the product of a diverse collaboration between a number of aviation and engineering firms including Bell, Safran, EPS, Thales, Moog, and Garmin. At the show, the company also revealed plans for a new potential product called the Autonomous Pod Transport (APT), which brings Bell into a new industry with payload transportation. 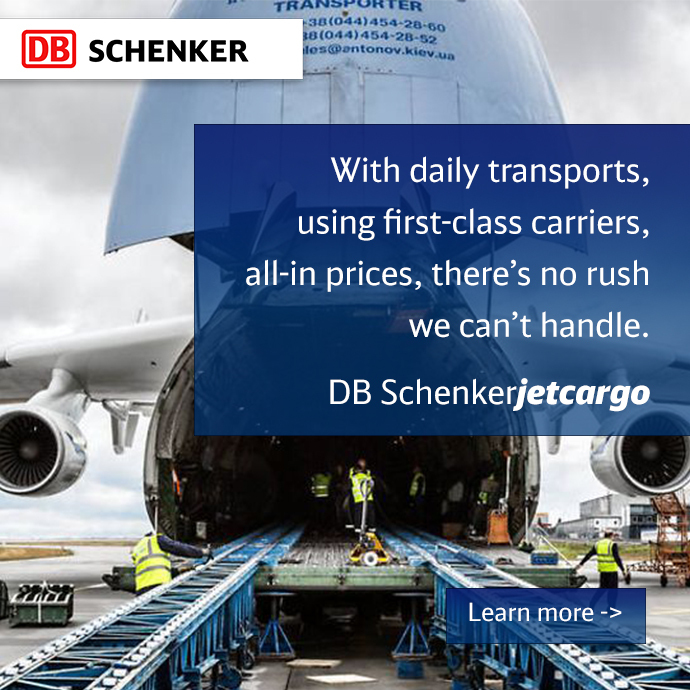 Ultra-efficient logistics and fleet optimization. At CES 2019, IBM unveiled its first commercial quantum computer. Dubbed the IBM Q system one, this is the world’s first integrated universal approximate quantum computing system designed for both scientific and commercial use, according to Design Boom. The system was designed to “one day tackle problems that are currently seen as too complex and exponential in nature for classical systems to handle,” the publication reports. So where’s the logistics connection, you ask? According to IBM, its Q systems can handle future applications of quantum computing, which include finding the optimal path across global systems for ultra-efficient logistics and optimizing fleet operations for deliveries. “Designed by the IBM scientists, system engineers and industrial designers, the IBM Q system one features a modular and compact appearance optimized for stability, reliability, and continuous commercial use,” Design Boom reports, noting that the IBM’s Q system is built with a sealed, airtight enclosure that opens effortlessly using “roto-translation” — a motor-driven rotation around two displaced axes engineered to simplify the system’s maintenance and upgrade process while minimizing downtime. All-encompassing artificial intelligence for vehicles. At the show, Nvidia and Mercedes-Benz announced to the world that they would extend an existing partnership to develop artificial intelligence (AI) architecture across the entire car. “We’re announcing a new partnership going forward, creating a computer that defines the future of autonomous vehicles, the future of AI, and the future of mobility,” Nvidia CEO Jensen Huang announced at the show, according to Mercedes and Nvidia are aiming to develop a single system with self-driving capabilities and “smart cockpit” functions, rather than the current system involving multiple small processors known as electronic control units (ECUs), the publication notes, where each ECU controls separate parts of the car such as the windows, door locks, power steering, and braking. As the transportation and logistics industry continues to evolve, expect to see even more innovative products and services emerging to help companies work smarter, better, and faster in today’s competitive business world. From delivery drones to self-driving tractor-trailers to sophisticated dashboards that provide high levels of supply chain visibility, the possibilities are virtually endless.